WOW! This is the last day of the month. I don’t believe December is almost here. There are so many fun things planned…starting with the arrival of our very own Elf on a Shelf, Chippy. The boys are anxiously awaiting his arrival and can’t wait to see what kind of mischief he gets in to this year! 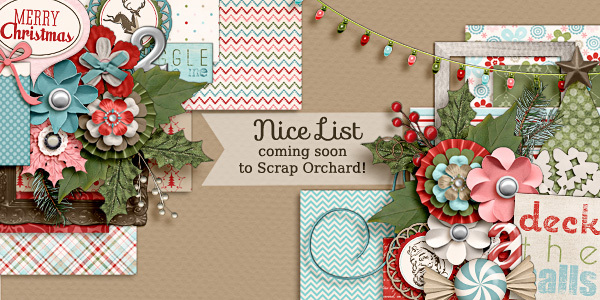 I’ve been keeping a running list of ideas and can’t wait to start bribing them with the good list and naughty list! 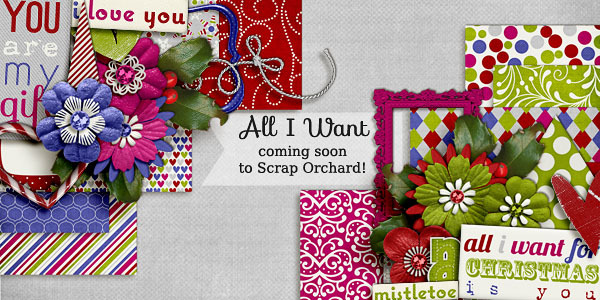 Bella Gypsy has THREE releases this week at Scrap Orchard! Two collabs and a solo kit! 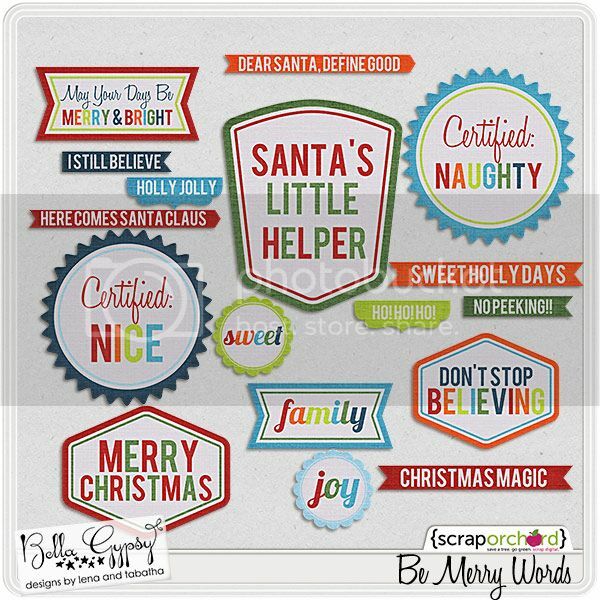 They are perfect for scrapping about those naughty or nice kiddos (or husbands). First up is Be Merry. It is available as a collection or you can pick up the individual pieces. And next up is a two kit bundle by Bella Gypsy and Jady Day Studio, Naughty List and Nice List. Andi made some adorable iPhone Wallpaper for you! You will find the download link below! UPDATE***DRAW IS CLOSED*** We have a winner! 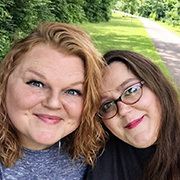 Random.org chose post #23, so congratulations Melinda! Emailing you now! Well did everyone survive black Friday!?!?! Can you believe all those yummy kits Lena and Tabatha had in the Farmer’s Market?!?!?! 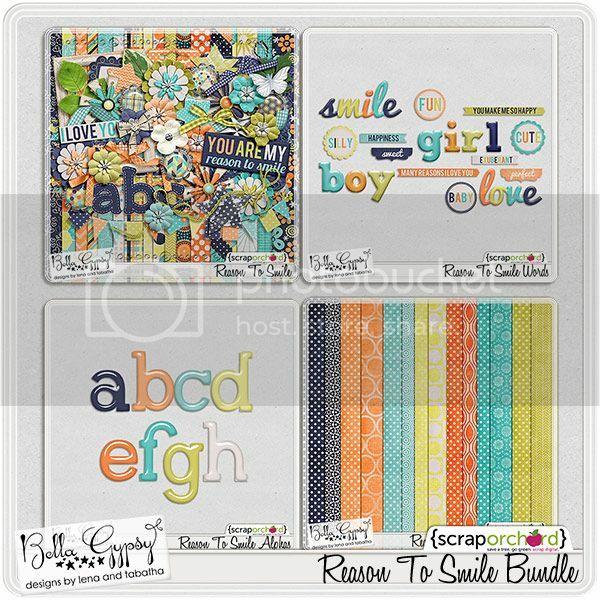 Well I hope you saved a few pennies because they have THREE brand new kits this week for New Release and you will want them all for you stash!!! One solo kit and two collabs!!! And if you leave a comment you just might *WIN* a copy of the solo kit!!! Now if you’d like a chance to *WIN* Lena and Tabatha’s Solo Kit before it’s for sale then Just leave us a comment for a chance to win. Wednesday nights at 9 pm EST We’ll choose ONE winner using random.org and email the lucky person links to download the kit before it’s available for sale! 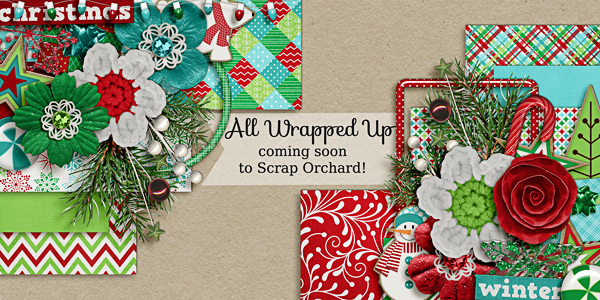 Hey there Digi Friends, it’s Andi here again with some gorgeous freebies for you featuring “All Wrapped Up” a beautiful collab with Bella Gypsy & Melissa Bennett Designs, now available at Scrap Orchard. Grab this goodie at 20% off while it’s Hot.Hot.Hot. 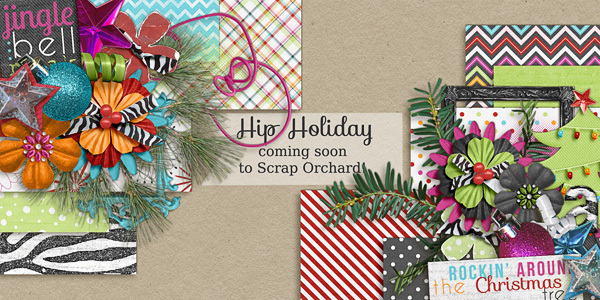 Simply Print this 5×7 Printable out and frame for a perfect gift or decoration for Christmas! Yah, it’s awesome, huh? Well it’s the day you all have been waiting for, that glorious event at Scrap Orchard they call Farmer’s Market were you can get boat loads of goodies for ONE BUCK EACH!!!! 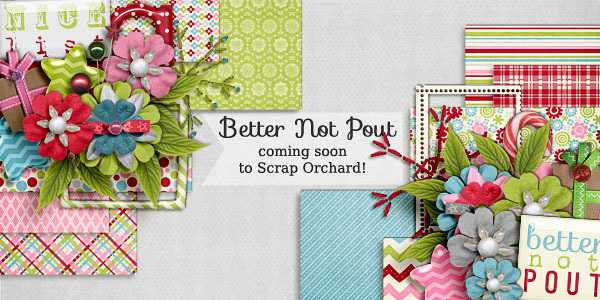 Are you ready to see all the gorgeous *NEW* goodies that Lena and Tabatha have whipped up for you all!! Oh and these are just peeks of the new things….they have probably 15 to 20 older things going in too!!! Weeeeeeeeeeeeee!!! Here we go!!! And if you’d like a chance to *WIN* ONE OF THESE kits before it’s for sale then Just leave us a comment for a chance to win. Wednesday nights at 9 pm EST We’ll choose FOUR winners (one winner per kit) using random.org and email the lucky persons links to download the kit before it’s available for sale! Are you all excited for the Market to open up yet!?!?!? Now I’m just gonna let you know that Lena and Tabatha are calling these all “Mini Kits”, but I can tell you they are far from mini!!! They are HUGE and they are packed full of goodies!!! 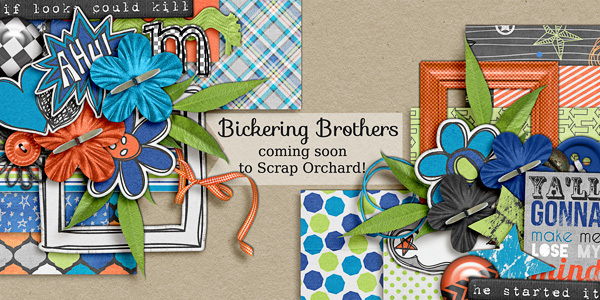 So make sure you pick these beauties up tomorrow at Scrap Orchard!!! Grab some coffee and sit down…It’s Kim here and I have a lot to share with you today! Bella Gypsy has not one, but FIVE new reelases this week! They are awesome and I can’t wait to show them to you! 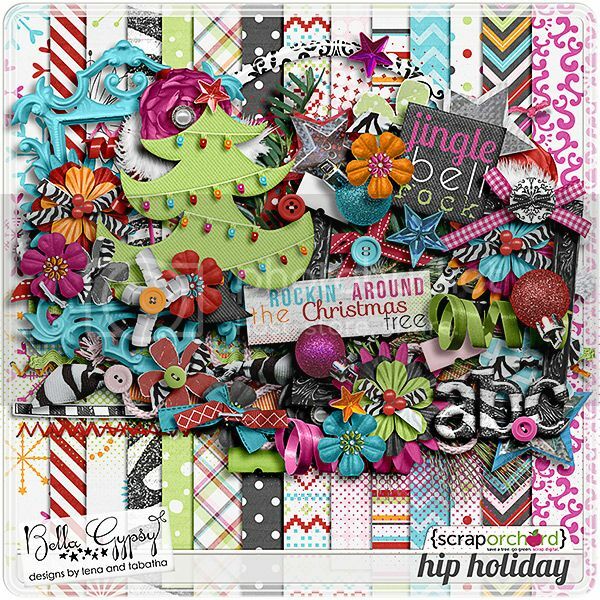 First up, is their only solo this week, Hip Holiday. It is fun, bright and a bit funky! 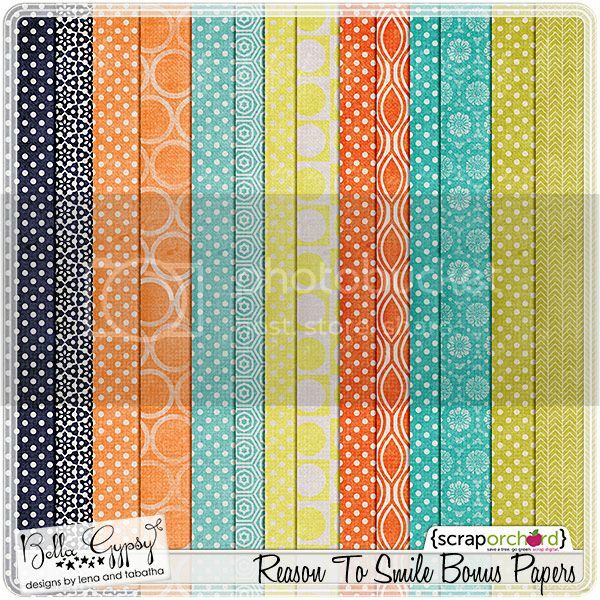 If you buy the kit this weekend, you will get a FREE bonus paper pack! 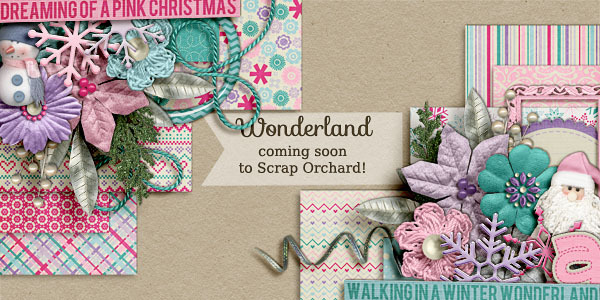 Next up is an ADORABLE collab with Melissa Bennett! This kit is so cute and fun! Next up is another collab, My Favorite Guy. 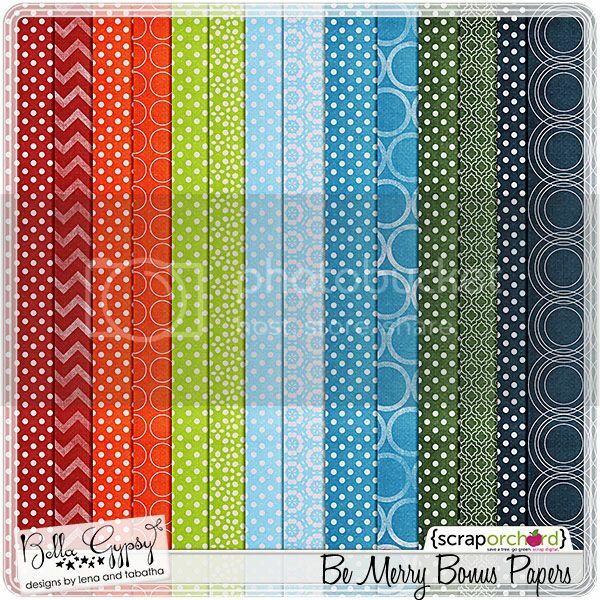 Bella Gypsy teamed up with Amanda Heimann to create this all boy kit! If you purchase this kit this weekend, you will get a FREE add-on alpha set. And finally there are TWO collabs with Laura Banasiak…perfect for boys and girls! 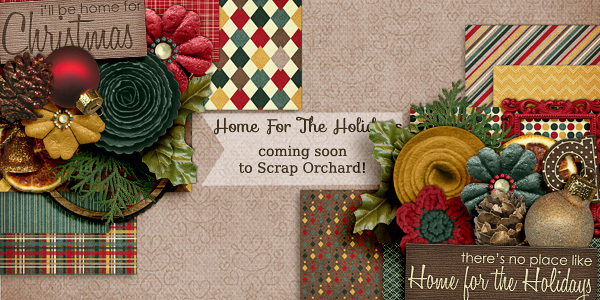 Once again there is a free paper pack with the purchase of each kit and there is also a bundle available of both kits. 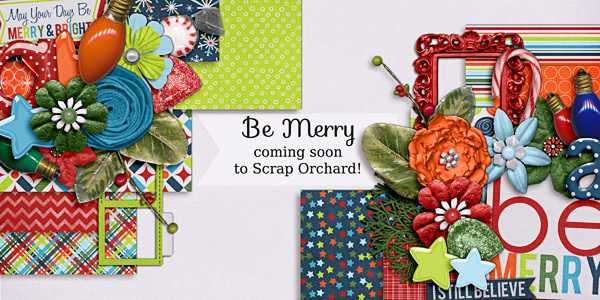 Once last thing…here’s a free treat bag topper for you! See you next week with TONS of new goodies and some amazing deals! It’s Wednesday and you know what that means!!! Right!?!?! Sneak Peek time!!! I’m just gonna quote Lena when I tell you what this week is like “It’s been quiet around here the last few days! It’s because Tabatha and I have been working like crazy on new releases. Next week’s lineup is on steroids!” Eeee…does that get you all excited!?!?! 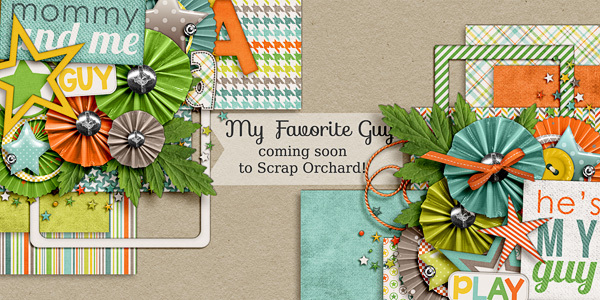 I know I’m excited to share all of these sneak peeks with you!!! 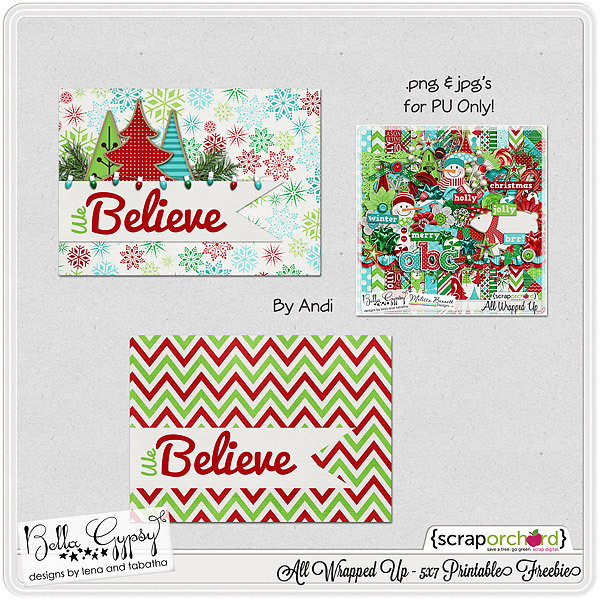 Here are the peeks for the FOUR collabs the ladies have been working on!!! With the talented Melissa Bennett!! And a double whammy with the fabulous Laura Banasiak!! 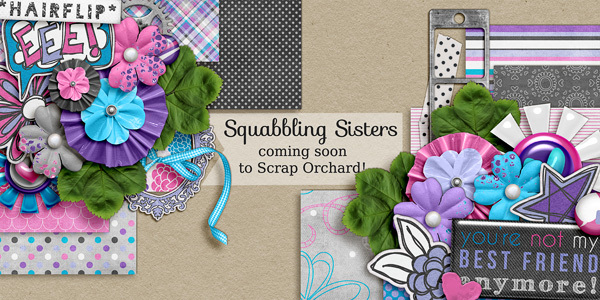 And now for a peek at Lena and Tabatha’s SOLO kit coming to the Market tomorrow!!! If you’d like a chance to *WIN* Hip Holiday before it’s for sale then Just leave us a comment for a chance to win. Wednesday nights at 9 pm EST I’ll choose a winner using random.org and email the lucky person links to download Hip Holiday before it’s available for sale! Hey there Bella Gypsy Fans, today I have a fabulous freebie for your iphone or other smartphone device. 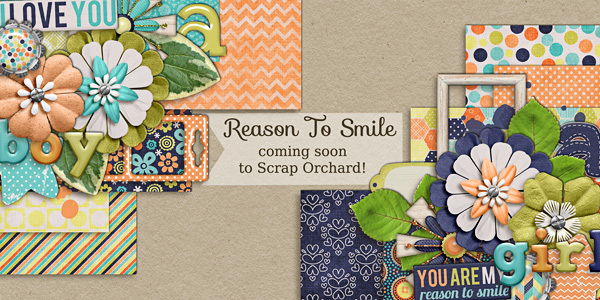 I created this gorgeous freebie using “A Reason to Smile” by Bella Gypsy Designs available at Scrap Orchard, now 20% off. If you’d like to download this wallpaper/background for your smart phone, just right click and “save as”. Enjoy. Today (November 8) is a special day…it’s a day that I will never be able to forget…a day that gives me a reason to smile! Two years ago we welcomed our 4th son into the world! He is a spunky, energetic, fiery little redhead with a HUGE heart! I am so grateful for him and the love he brings to this family. He is such a mommy’s boy and that puts even a bigger smile on my face! I have definitely been blessed and have a reason to smile! 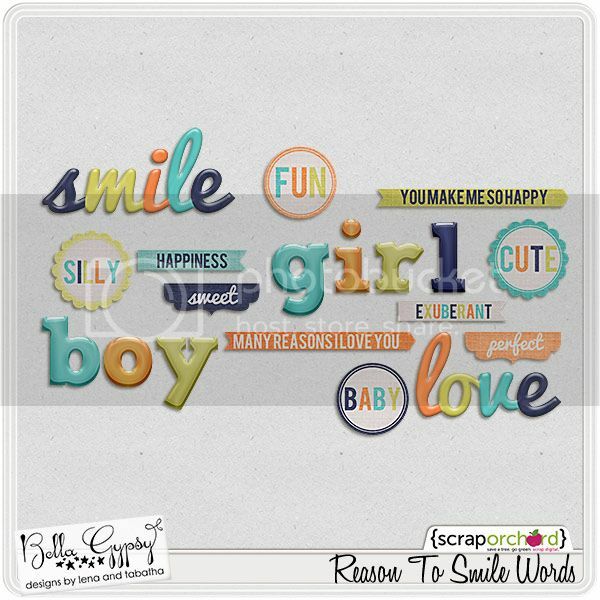 Bella Gypsy’s new bundle this week is Reason to Smile. It is absolutely gorgeous! 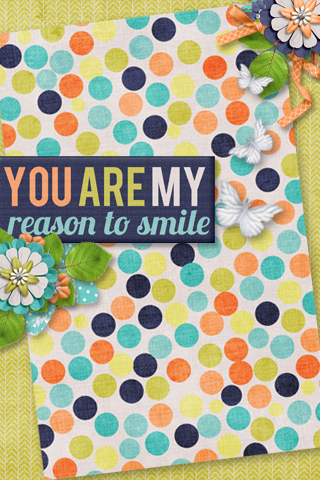 I am sure each and every one of you have a reason to smile…here’s the bundle! Let’s take a closer look at each package. 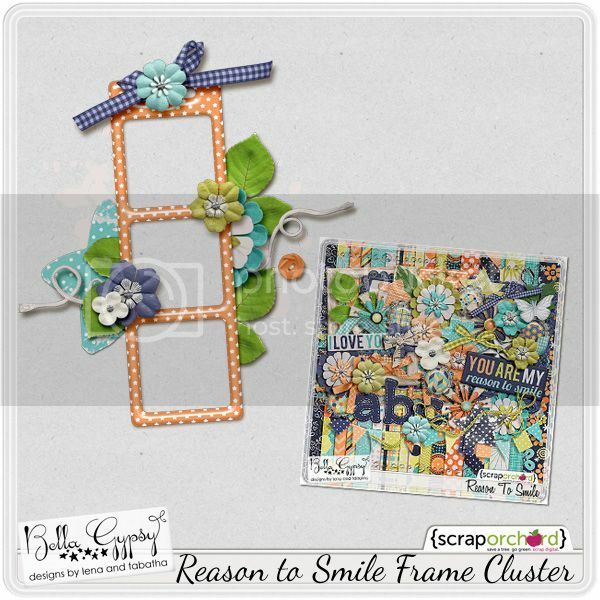 I made a frame cluster for you using this new bundle. You can click on the preview or below it for your link! Wait until you see next week’s releases! They are fabulous!!! I will see you next week with the full reveal! Hi Bella Gypsy fans!!! Elizabeth here bringing you this week sneak peek!!! Lena and Tabatha have the perfect kit coming out, it works great for boys and girls!! So versatile!!! If you’d like a chance at winning this beautiful kit Just leave us a comment for a chance to win. Wednesday nights at 9 pm EST I’ll choose a winner using random.org and email the lucky person links to download the kit before it’s available for sale!